Here are my top TOEFL Listening Tips to get you started with the Listening section! Okay. Obvious I know, but taking notes is an essential piece of this TOEFL listening tips article. Why? Because few students actually think about how to take notes effectively. Taking notes is a crucial skill for you to develop, and something that will take practice just like any other skill! As you practice, you’ll develop patterns and codes which will really help you to keep track of those longer conversations and lectures! Don’t try to copy the entire conversation! Develop a system of abbreviations, symbols and capital letters to symbolize frequent topics (for example, as the conversations are university related, I often write ‘P’ for ‘paper’, ‘C’ for class’ and ‘Pf’ for ‘professor’ ). Try organizing your notes into a table. You could try drawing a line down the middle and when the narrator says ‘listen to a conversation between X and Y’ , you can write ‘X’ and ‘Y’ at the top of each side of the table. Then, as the audio progresses, you can keep each speaker’s main points organized. Can you understand my notes? Here I have written some full words, the first syllable of longer words (fin= final res= resources, lib=library, sec=section, b/f=before), used singular letters for common words (P=paper, Q=question) and some symbols (happy face= great! , upward arrow= more). These are just some examples, and to be honest, it doesn’t really matter what abbreviations, symbols, or characters you use as long as you understand! Try making a flow chart. You can start with a column for the main ideas, and draw arrows to supporting examples, key facts, or contrasting ideas. Listen for connecting words, so you can follow the organization of the lecture! You don’t have to write down these words, but when you hear them, you know that important information will follow. These words will act as an auditory clue, so pay attention to what comes next. TOEFL Listening Tips: Listen for auditory clues to gauge the speakers statement. As you’ve probably noticed from TOEFL Listening files, there are lots of intonation changes in English. Rarely will a speaker have a flat tone throughout an entire sentence, unless they’re bored that is! 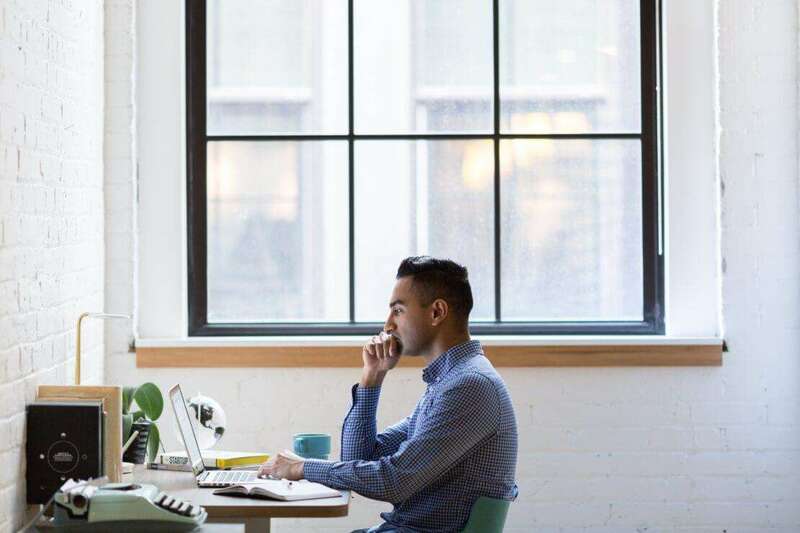 Although the test may be a slightly dramatic at times with all the ups and downs, you’ll notice that native speakers actually do this, and it’s an important part of conveying meaning and attitude. On the TOEFL Listening section, you’ll hear informal conversations between two people, and you’ll often be asked about the speaker’s attitude. To help you answer the question, pay close attention to the speaker’s tone of voice, and which words he/she chooses to emphasize. Question: What is the girl’s attitude towards the class? There are two possibilities here, depending on how the girl says the sentence. If she lengthens the word ‘really’ and has a flat tone throughout the second phrase, she is probably showing sarcasm, and therefore doesn’t like the class. On the other hand, if she pronounces ‘really great’ and ‘always’ with a high tone, she is showing excitement and she must like the class as the teacher is never there (less work for her!). Dean= the head of a college or university faculty or department. Registrar= an official in a college or university who is responsible for keeping student records. Scholarships= a grant made to support a student’s education, usually given based on academic or other achievement. Prerequisite= a course that is required to be completed before entering another course. Student Loan= a sum of money borrowed from the bank to be used for university tuition and payed back once a student graduates. Tuition= the amount of money paid for instruction at a college or university. Transcript= an official record of a student’s grades and courses taken. Deadline/Due Date=The day by which something should be completed or submitted. 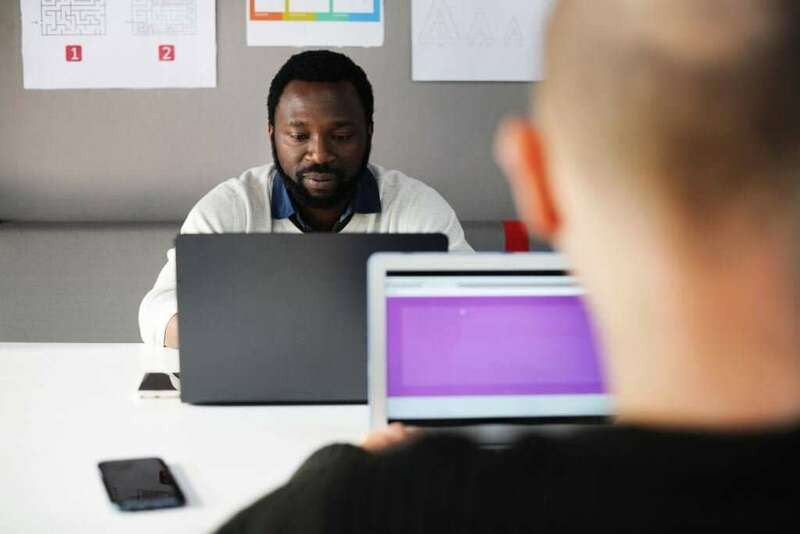 In the conversations and lectures, you will often hear phrasal verbs and idiomatic expressions, so you should start learning and practicing them early on. ….but there are so many more! Check out verb lists for TOEFL Phrasal Verbs or on Memrise.com to practice. Do you want to know what adequate TOEFL preparation time you need? Check out TOEFL Preparation Online. Follow us on E2 TOEFL for more TOEFL Listening Tip videos! 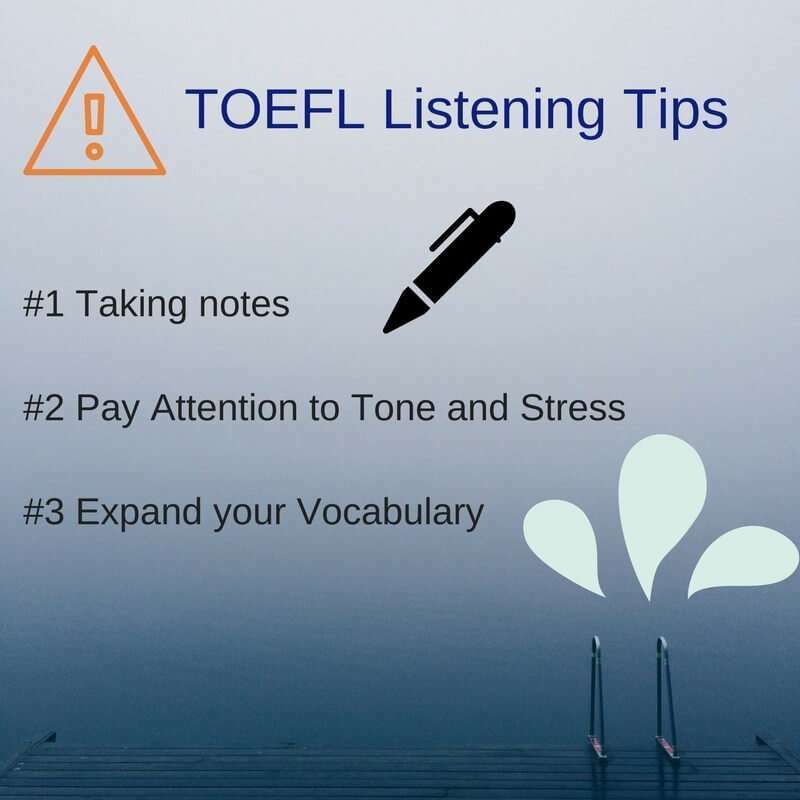 Want more TOEFL Listening Tips? Head over to: Free TOEFL Resources & How to Prepare for TOEFL. Which is Easier, TOEFL or IELTS?